Little Rock, Ark. – Southern Bancorp, a Community Development Financial Institution (CDFI) with operations in Arkansas and Mississippi, announced its opposition to this week’s proposed Consumer Financial Protection Bureau (CFPB) rule change that would remove consumer protections against predatory payday lenders set to go into effect later this year. The CFPB’s proposed changes include rolling back a requirement that payday lenders first determine a potential borrower’s ability to repay the loan before making the loan. 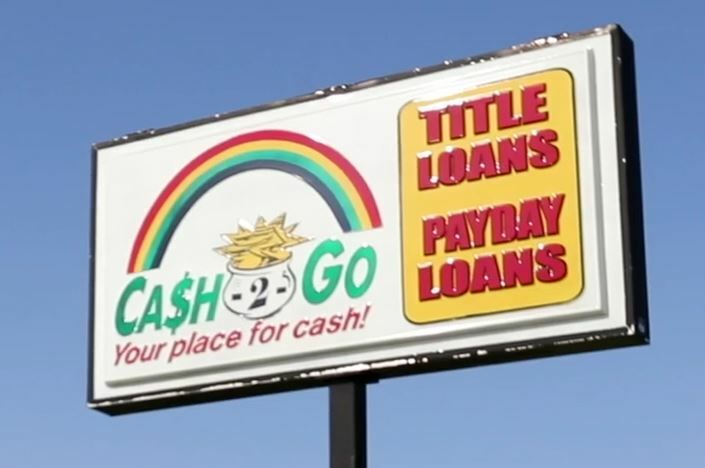 The rule was meant to lessen the possibility of individuals falling into the infamous payday lending debt trap, whereby consumers take out a loan for a fee and are then required to pay the loan back in a short amount of time, usually a couple of weeks. The problem arises when these individuals, usually low-income borrowers, are unable to repay the loan in such a short period of time and must then “roll over” the loan with a new fee added, which then starts the cycle over. Payday and similar loans are designed to be small, short-term loans lasting two to three weeks, but with high annual interest rates of 300 to 500 percent or more. A 2014 CFPB report showed as many as 80 percent of payday loans are extended or rolled over into another loan within two weeks, and borrowers often take out multiple loans. The CFPB will soon be accepting public comments regarding the rule at https://www.regulations.gov. Southern Bancorp encourages individuals, families, and communities to comment and implores the CFPB to not only keep this important rule in place, but to enact it swiftly.